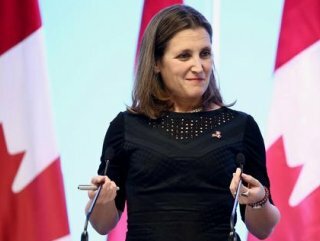 Foreign Minister Chrystia Freeland said all are high-ranking officials of the President Nicolas Maduro's government. 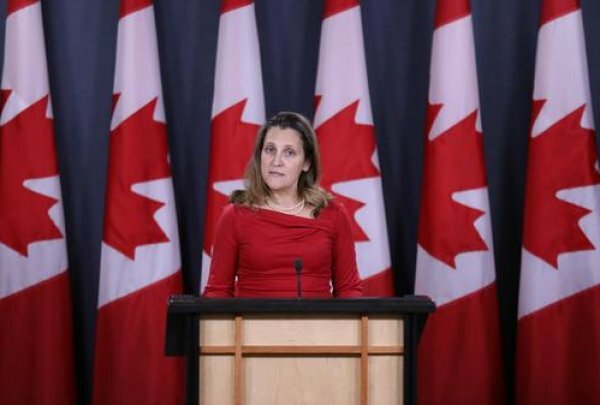 “During the Lima Group meeting held in Ottawa on Feb. 4, 2019, we called on the international community to take action against the Maduro regime,” she said in a statement. “Today, Canada is taking that action by holding 43 more people accountable for their roles in worsening the situation in Venezuela.” Included are regional governors and those Canada says are directly implicated in activities that are undermining democratic institutions, the statement said. 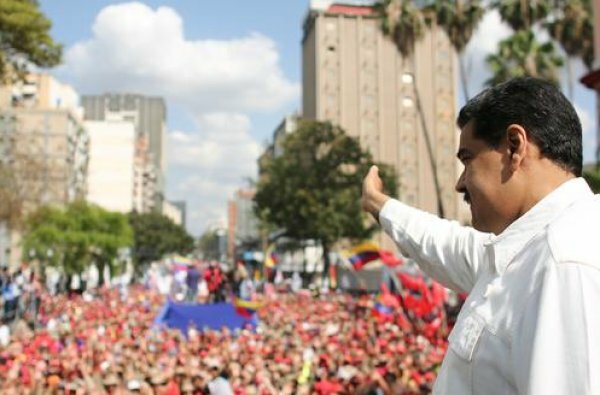 Maduro came to power in 2013 and since the country has been plagued with food shortages and economic collapse. He has blamed the US and regional allies of trying to foment a coup. Many have fled the country and Maduro ordered forces to block aid supplies, in part, because much of it is coming from the US. 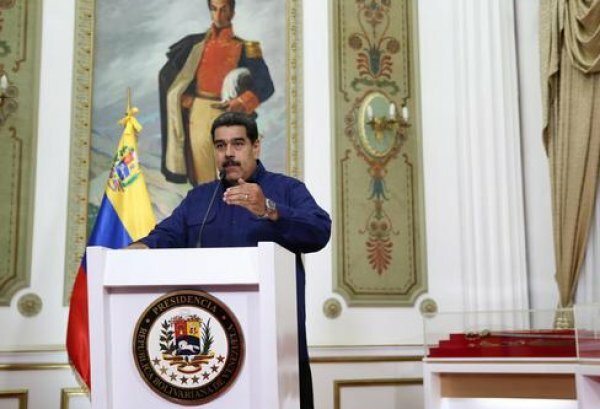 But on Friday, Maduro softened his stance and announced an aid agreement with the International Committee of the Red Cross following a meeting with the organization in Caracas. A UN report in March said about a quarter of Venezuela’s people are in desperate need of humanitarian aid. 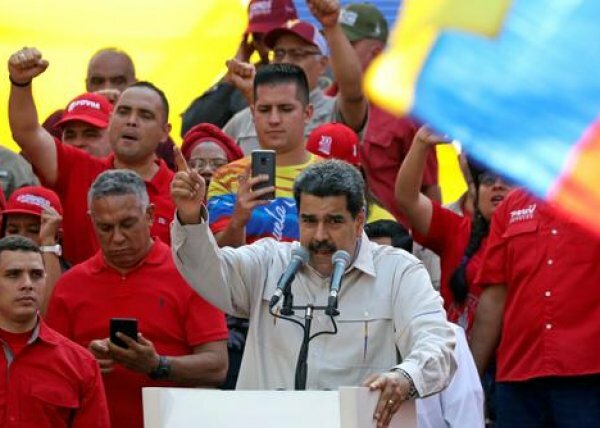 Freeland said the new sanctions are in response to the Maduro regime’s continued anti-democratic actions, particularly relating to the repression of persecution of members of a counter interim government created under Juan Guaido. He declared himself president in January and has the backing of many countries and the Lima Group, including Canada and the US but not Russia and Turkey. The Lima Group is made up of 12 countries in the South American region as well as Canada.